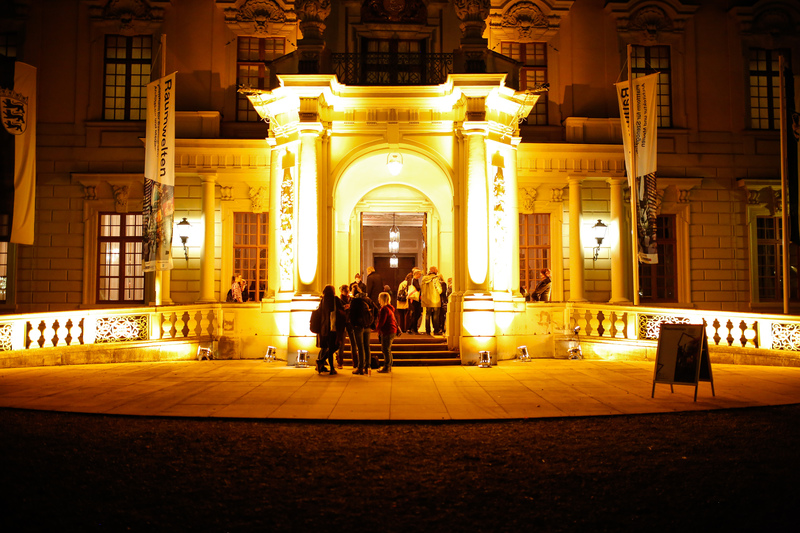 Raumwelten 2015 – taking place November 12 to 14, 2015, in Ludwigsburg and Stuttgart (Germany) – illuminates the intersections of scenography, architecture and media. Visionary architecture meets brand communications; exhibit and convention design meets the art of scenography. Raumwelten is organized by Film & Media Festival gGmbH, organizer of the renowned Stuttgart International Festival of Animated Film, in cooperation with the Wirtschaftsförderung Region Stuttgart GmbH (WRS, Stuttgart Region Economic Development Corporation). 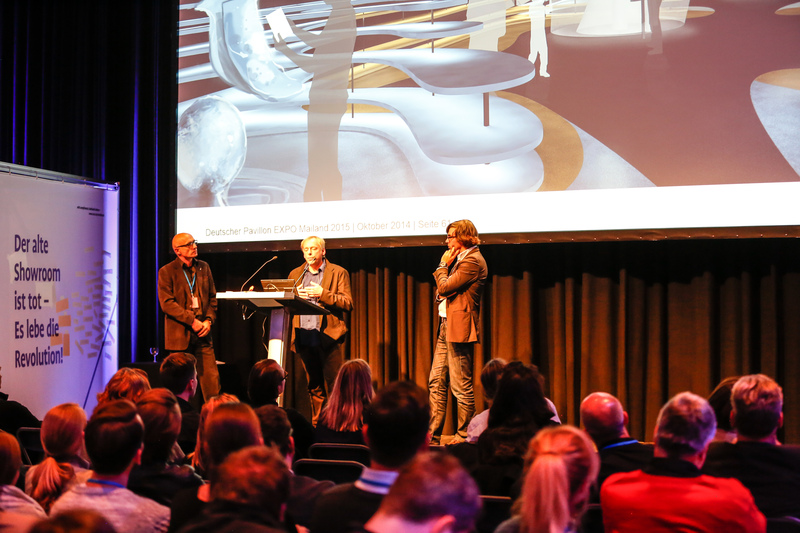 Raumwelten 2015, the congress for space and brand staging, is seeing a new expansion. 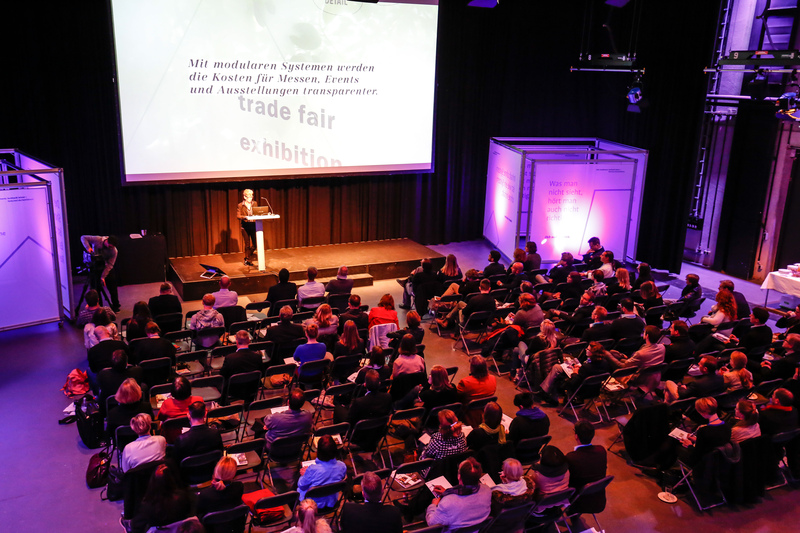 For the first time, the FAMAB awards ceremony takes place in cooperation with Raumwelten, on November 12 at the MHPArena in Ludwigsburg. Raumwelten is composed of the four event modules Business, Art & Research, Talent, and Public, and thus brings together creative talent, clients, companies, students and creative professionals in the scenography and architecture sectors, as well as arts-oriented members of the public, and offers them an opportunity to discuss and experience communication in space. With the programme items Business and Art&Research on the congress agenda as well as the presentation of university and academy projects, Raumwelten provides a platform for the exchange with internationally renowned companies and experts in the fields of spatial staging, spatial communication, showrooms, and trade fair construction. 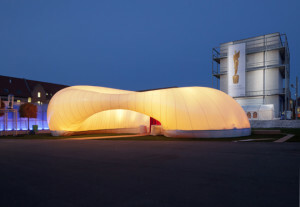 The Raumwelten Pavilion on the congress premises is another new feature, a place of encounter and a spatial installation that can be experienced with all senses. 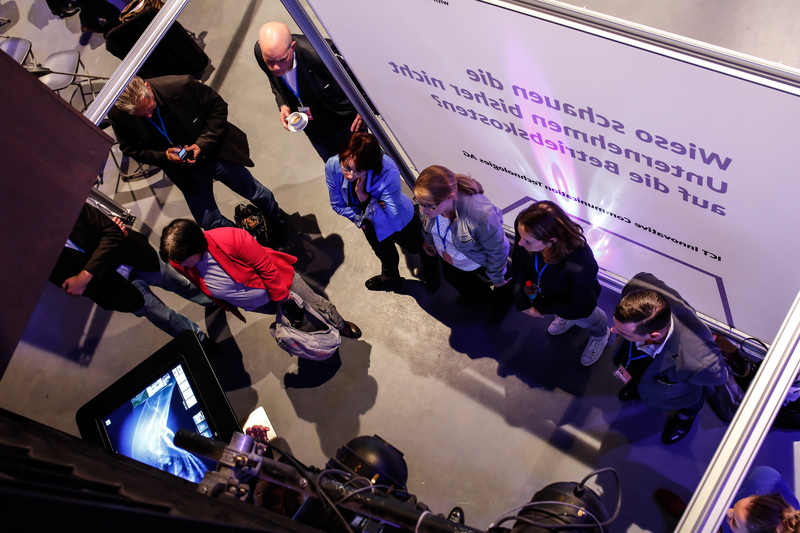 DIGITAL AND REAL SPACES – WHY IS THERE A NEED FOR SHOWROOMS AND TRADE FAIRS THESE DAYS? Prof. Dr. Hubertus Gaßner (Director, Hamburg Kunsthalle): On the Staging of Exhibitions and Spatial Concepts. Hubertus Gaßner is one of the world’s most distinguished curators. At Haus der Kunst in Munich, Museum Folkwang in Essen and the Hamburg Kunsthalle, to name but a few locations, he concerns himself with spatial communication – exhibitions, museum buildings and spatial concepts. “Cube Hamburg 2007”, the black cube by Gregor Schneider, was one of his spectacular exhibitions. 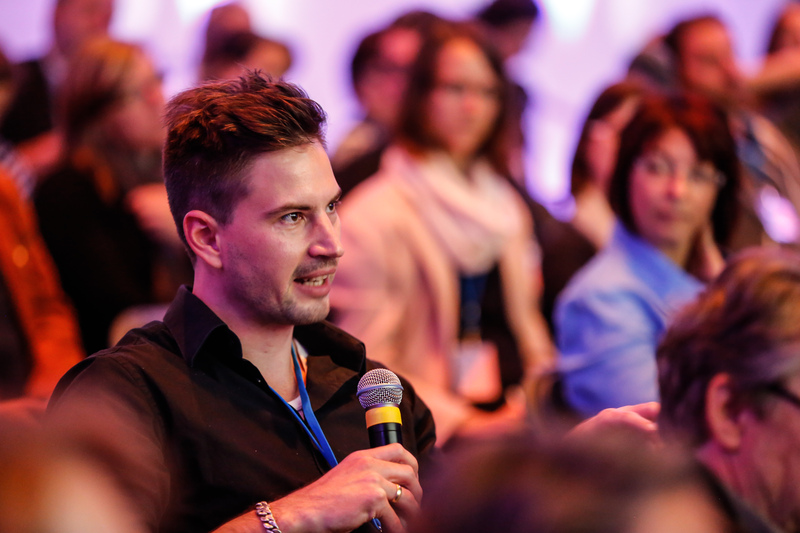 Raumwelten Talent focuses on the promotion of new talent. Up-and-coming young talent meets major players in the sector. Universities and academies present outstanding student projects. In the “Expo Slam”, students evaluate the Expo Milano. This module will be realised in co-operation with the Filmakademie Baden-Württemberg, Akademie für Darstellende Kunst Baden-Württemberg (Academy for Performing Arts), Staatliche Akademie der Bildenden Künste Stuttgart (Stuttgart State Academy of Art and Design) and Hochschule für Technik, Stuttgart (School of Technology). Raumwelten Public makes scenography and communication in space accessible to the general public.Together with the Academy of Performing Arts Baden-Württemberg, Raumwelten presents the virtual reality project “Networked” which was produced in cooperation with the Filmakademie Baden-Württemberg and the Nibelungen-Festspiele Worms, as well as the dance performance “Tracing O.S. – a performance on the trail of Oskar Schlemmer” by Eva Baumann. 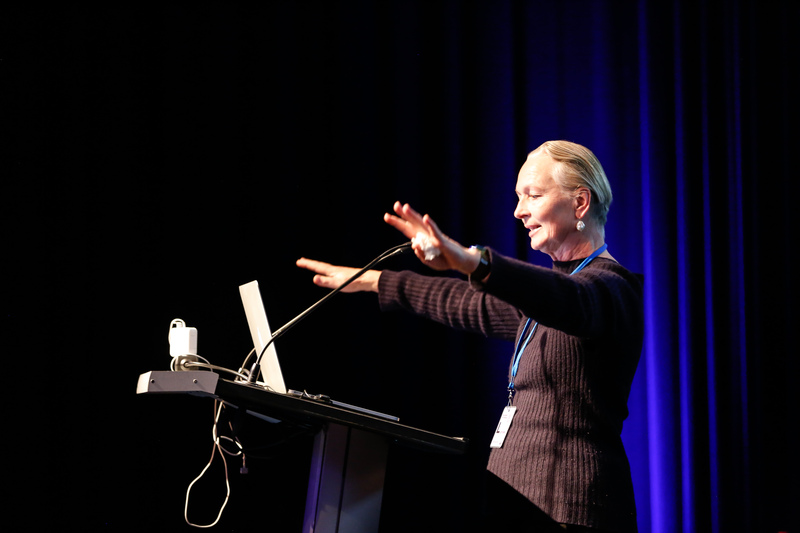 The FAMAB AWARD takes place for the first time in cooperation between Raumwelten and FAMAB e.V.